I spend a lot of time in the car car getting to and from work. To break up the monotony, and to stay sane, I listen to a lot of audiobooks. I enjoy both fiction and non-fiction. I also like to read, so sometimes as I am perusing over my next book to listen to, I’ll think, “No, not that one, I really want have the reading experience with that book.” and I’ll hold off. It is often a joy to listen to a book, particularly with fiction audiobook. You can get a variety of voices and the characters seem to be with you in the car, or in your ear. My favorites are when you get the “garage moments, and you become so engrossed in the action that even though you have arrived home, you don’t want to leave them there. A memoir I really enjoyed and felt deserved a bit more press is Chanel Bonfire. I usually avoid the dreaded “read by the author” tag, but she does a great job describing her adolescence with an unstable, needy mother. The years in swinging London were probably my favorite. I’m looking for my next great listen. 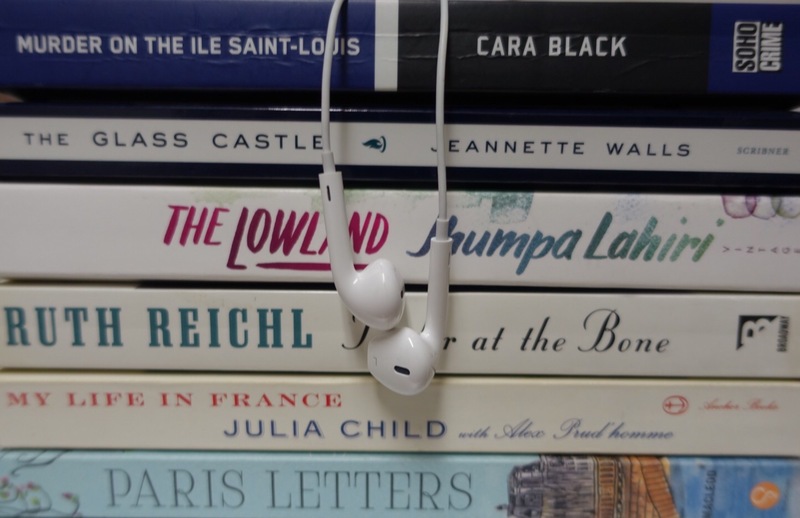 Do you have any suggestions or recommendations for audiobooks?